This centaur is made of clear crystal. 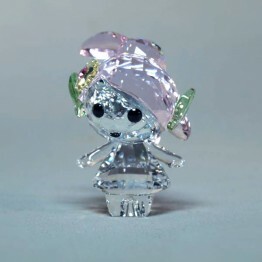 Her eyes are made of Jet crystal. 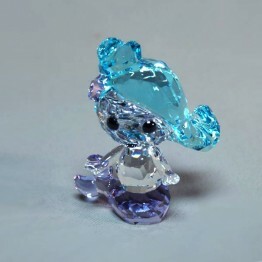 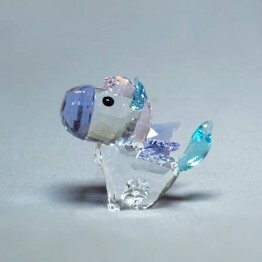 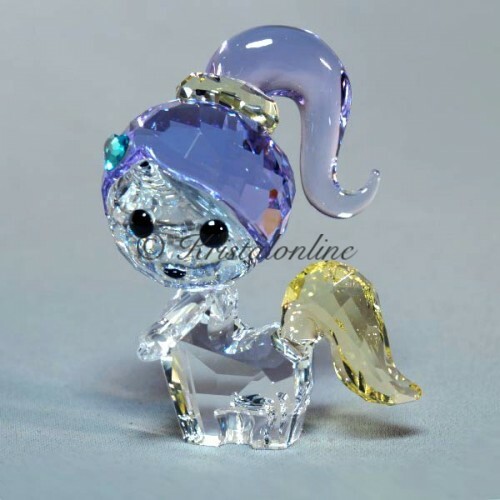 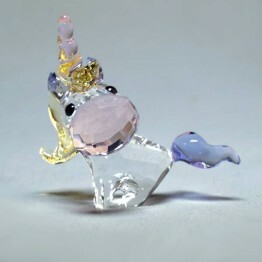 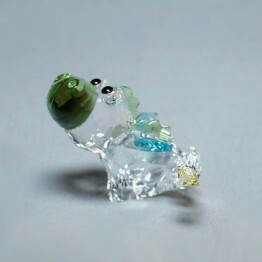 This fairytale creature comes to life with turquoise, yellow and purple crystal.